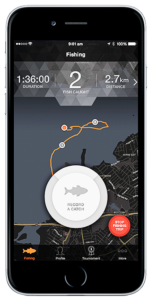 Click here to "net" all kinds of online resources on where and how to catch fish, and what gear to consider. Plus we added some games for fun and to get you excited about the real deal. 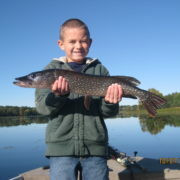 Click here to watch some cool kids fishing videos. 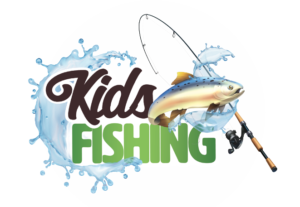 Email us your video links at info@kidsfishing.us and we'll consider sharing with the kids fishing world.